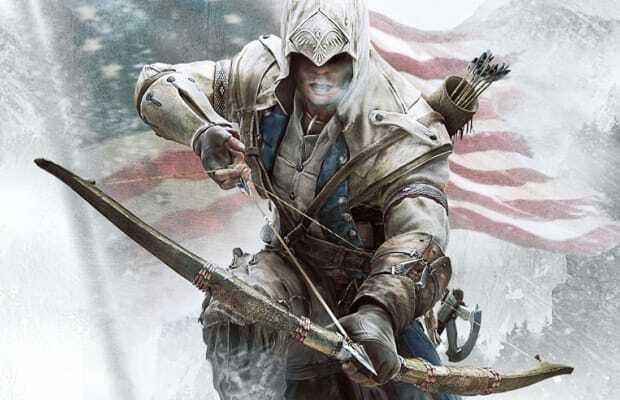 Ratonhnhaké ton also known as Connor was a Native American Assassin during the American Revolutionary War. As a young child, he watched his village burn down and after losing his mother he joined the Assassin Order. He was part of many missions to protect the country and strengthened the Assassin Brotherhood.